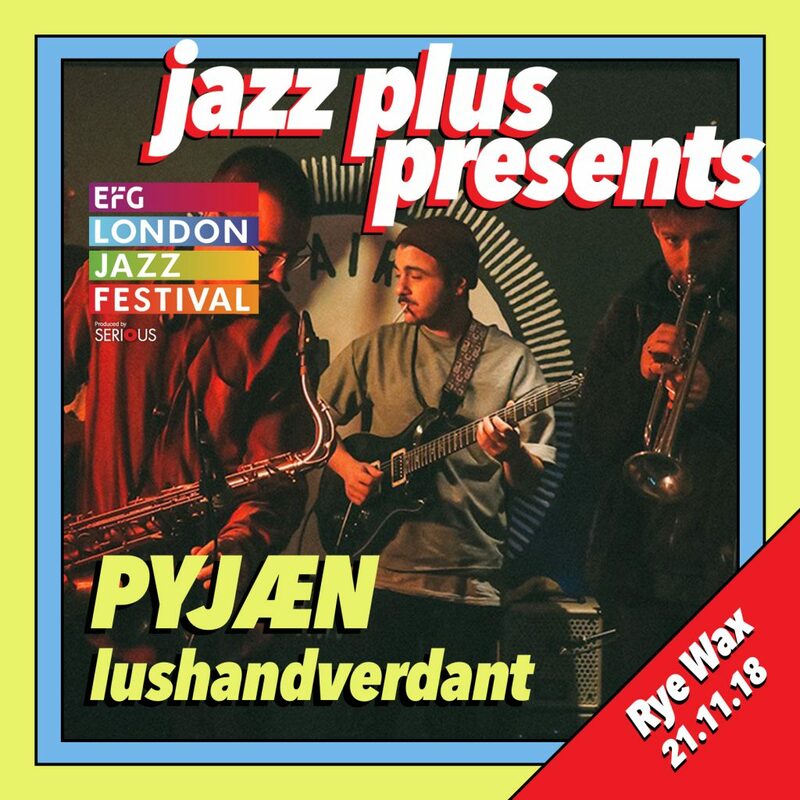 Where Pathways Meet | Crypt Camberwell, 9pm | We picked these guys out at this year’s Love Supreme festival, and we’re excited to see them on their home turf, fusing transcendental Sun Ra with London’s incredible dance music scene. 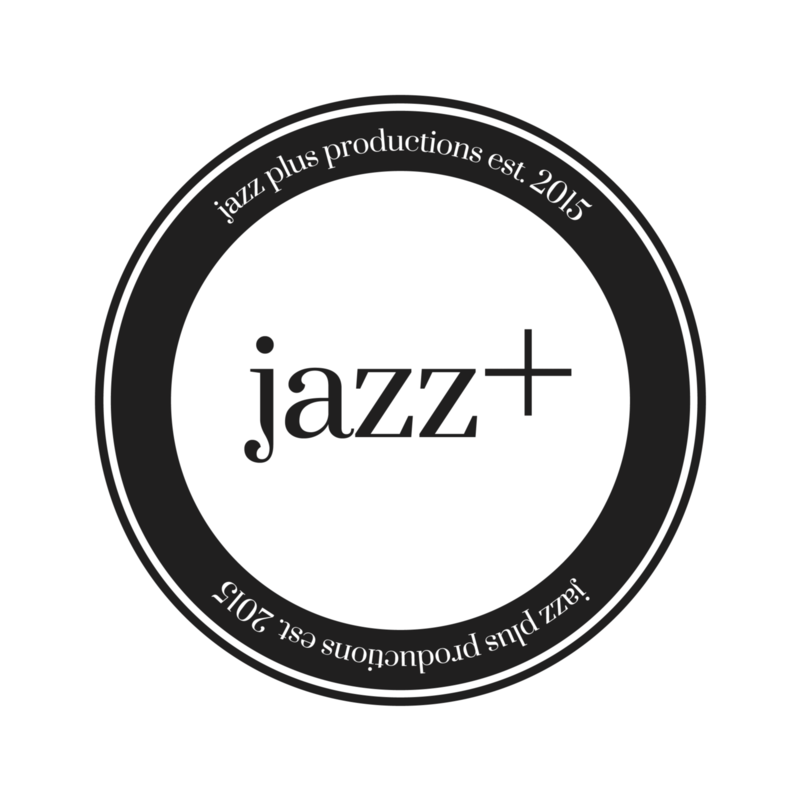 Maria Chiara Argiro Group | Pizza Express Jazz Club, Dean Street, 8.30pm | This group blends classical music with folk traditions and electronics creating a contemporary jazz soundworld that evokes the ethereal. Kansas Smitty’s House Band | Kansas Smitty’s, 8pm | What we love about the House Band is their constant curve of creativity that they are on – no two gigs are the same, with new music being premiered every time. Recently nominated for best UK Jazz Act by Jazz FM – you should go and see why. Maisha | Ghost Notes, 8pm | Celebrating the launch of their debut album There Is A Place which is out on the forward thinking Brownswood label. Stan Sulzmann’s Neon Orchestra | Southbank Centre, Purcell Room, 7.45pm | Stan Sulzmann’s influence on British jazz is immeasurable. Expect arrangements of tunes by Kenny Wheeler, John Taylor, Nikki Iles and an impressive band line up which includes Josh Arcoleo, James Allsopp and Matt Sulzmann. Camilla George + Sarah Tandy | Purcell Room, Southbank Centre, 7.45pm | Saxophonist Camillia George’s band reads like a who’s who of the young London jazz scene right now, with Shirley Tetteh on guitar and Sheila Maurice Grey on trumpet. Makaya McCraven & Nubya Garcia | London EartH, Hackney Arts Centre, 7.30pm | In this joint gig showcasing the Chicago and London jazz scenes, drummer Makaya McCraven will fuse hiphop, dance, rock and Hungarian folk. Emma-Jean Thackray | LSO St Luke’s, 8.30pm | Trumpeter and beat maker Emma-Jean Thackray will be collaborating with the London Symphony Orchestra, in a concert that will be broadcast live on Worldwide FM and recorded direct to vinyl. There will be DJs too! Yazmin Lacey | Jazz Café, 9pm | A Nottingham girl with a voice steeped in soul, Yazmin will soar through her new album When The Sun Dips 90 Degrees. What a way to finish the Festival!